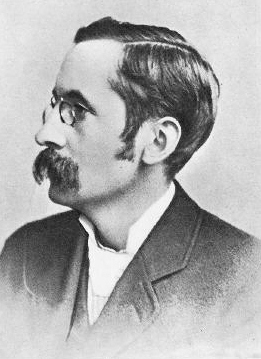 This conference marks the 150th anniversary of the birth of realist novelist Arthur Morrison, best remembered for his notorious A Child of the Jago (1896). Relentless in its bleakness and violence, the novel captured the desperate struggle to survive among the poorest in the East End. This is the first academic conference to focus on Morrison and features established and emergent scholars exploring the aesthetics, social and sexual politics of his work. It will be held in the Octagon at Queen Mary, University of London, the site of the library of the former People’s Palace, where Morrison was employed from 1888-90. Sarah Wise, author of The Blackest Streets: The Life and Death of a Victorian Slum (Bodley Head, 2008). Conference supported by the School of Humanities and Social Sciences, QMUL, Centre for Public Engagement, QMUL, the Raphael Samuel History Centre, the Department of English, QMUL and the Dean of the College of Arts and Sciences at Southern Oregon University.